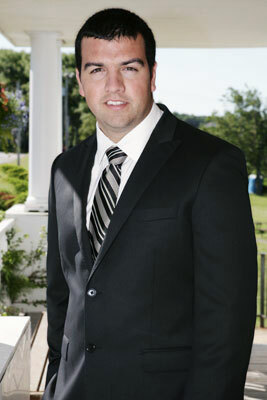 Raised in the Acadian community of Isle Madame, Noah Landry is the son of a fisherman and a school teacher. He was fortunate to have parents that put emphasis on the importance of education and thus chose to pursue his studies as far as he could. Noah spent his entire postsecondary education at l’Université de Moncton where he obtained his Bachelor of Social Science (Major in Political Science) in 2009 and his Juris Doctor in 2012. While he was studying law, he had the privilege of participating in a number of moot trials, including the 2012 Gale Cup on the national level. Noah strongly believes in an ancient African proverb that it takes a whole village to raise a child. He believes that the community he grew up in had a great part in where he is today. Because of this, he intends to give back through community service in the near future. Noah and his wife, Frances, have begun to grow their family in their native community of Isle Madame. They are the proud parents of their son, Xavier. C’est avec plaisir que je vous servirai en français pour combler vos besoins juridiques.